My grandfather, Dr. 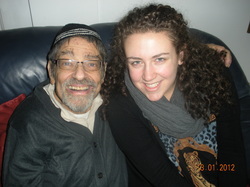 Rabbi Menachem Martin Gordon passed away in February 2012. We were very close. He was proud of and encouraged everything I did, including my photography. His mother used to always remind everyone that "it's good to laugh"! Right before he passed he came out with a book on Modern Orthodox Judaism. He worked on it for years and the writing and pattern of thinking is reminiscent of his beautiful way of expressing ideas. Click below to check out his book on Amazon. Visiting my grandfather back in January 2011, a month before he passed. In February 2012 I visited my grandfathers grave. 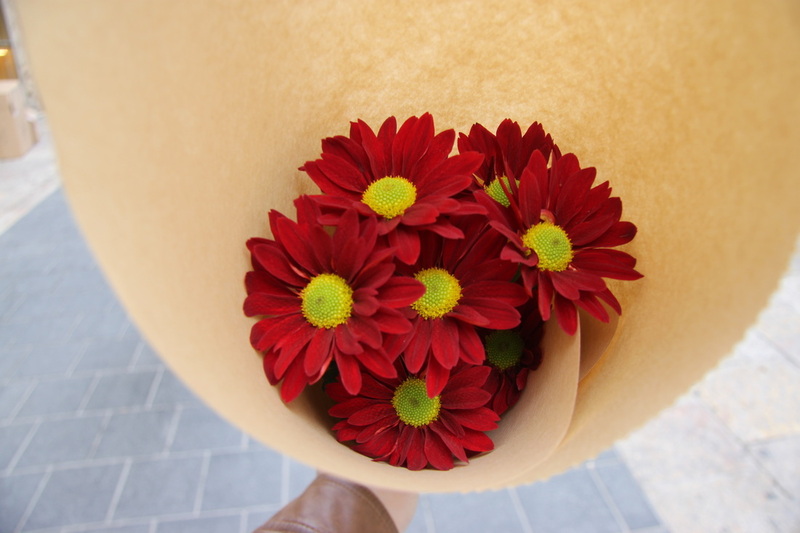 I brought him flowers that were as similar as possible to the flowers I brought him in the hospital, back in January of last year. 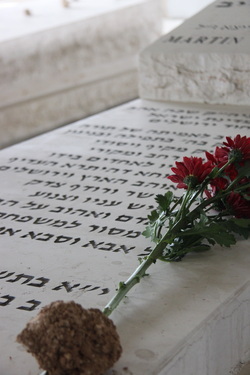 * It was a really special experience because when I got to the site a stranger helped me to find his grave and sang some of the traditional Jewish prayers and psalms one sings when visiting the deceased. This meant a lot to me because the man had a beautiful voice and my grandfather loved to sing. He even sang in tunes similar to those my grandfather would sing. 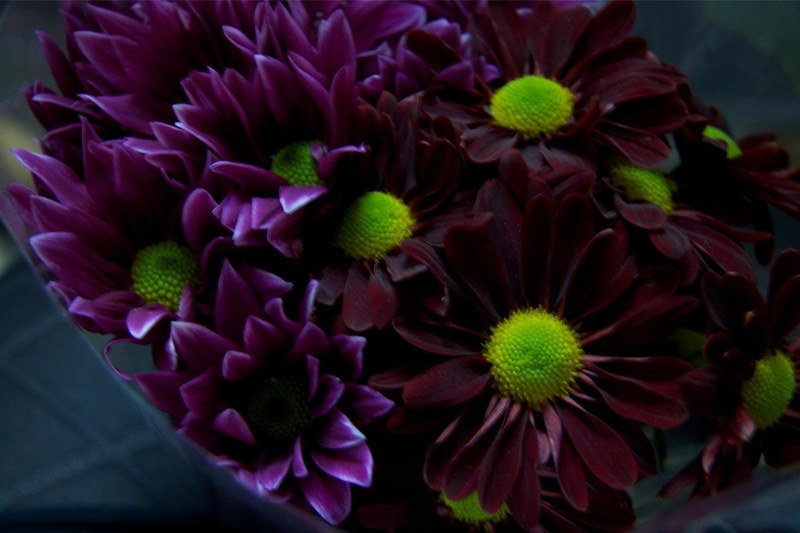 ​*The flowers that I brought to the hospital for my grandfather are featured below on the left. The flowers that I brought to my grandfathers grave are featured below on the left.